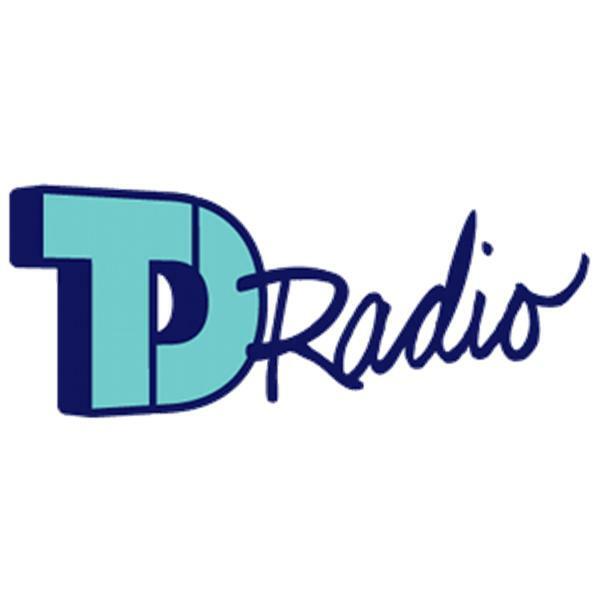 If you liked this show, you should follow TDRadio. Get ready ladies! 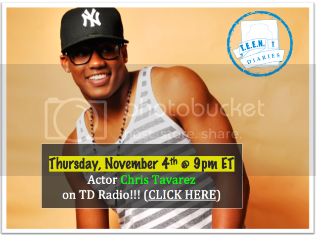 This Thursday, November 4th at 9:00pm ET, the OH-SO cocoa kissable, actor Chris Tavarez ("Big Momma's House 2, "Meet the Browns") will be stopping by TD Radio. Tune in as he talks with TD Radio hosts Esh, Nic, and Chell about his new role as Lance in the new Disney Channel Original Movie: “Avalon High,” which is scheduled to premiere on the Disney channel this month. We will also get a little personal with the rising actor and learn more about his off-screen talents and what he is looking for in a future boo! Of course we will also be giving you the latest in celebrity gossip, our coveted Dear Nicole segment, and much much more. Don't miss this episode! To listen live on Thursday, (CLICK HERE at 9pm EST SHARP) or Call (646) 929-2520 from your cell or home phone to ask a question LIVE on the air (if under 18, please ask parent’s permission). If you have questions for Chris Tavarez -OR- A "SHOUT IT OUT" message, email your name, age, city, state and question/shout out to tdradio@teendiariesonline.com. Include the word CHRIS in the subject.